Over and around Earth’s moon flies the Lego M-Tron Stellar Recon Voyager! (Also known as the Rescue Star Cruiser.) This unusual spaceship is the perfect rescue for anyone stranded or in need! 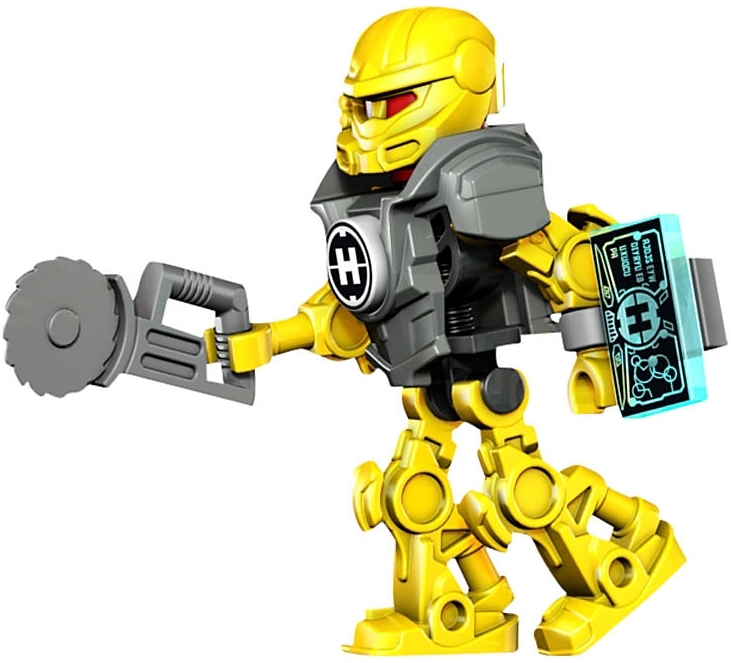 This amazing Lego set features special magnets to pick up the cargo! It’s Lego M-Tron: The Power of Magnets! Includes 2 M-Tron minifigures. This unusual spaceship is the perfect rescue for anyone stranded or in need! 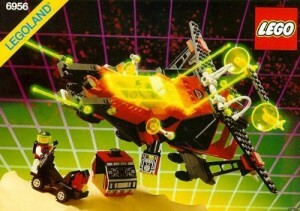 This fun Lego M-Tron spaceship features special magnets to pick up the cargo!